Kingswood Golf Course and the Golden Opportunity for Golf Australia. 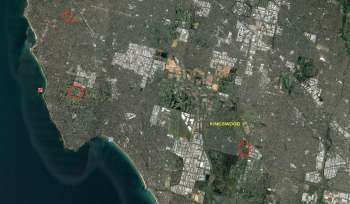 Kingston Council rejects rezoning of Kingswood, a perfectly positioned golf course at risk of becoming a park. 2020 and 2022 Australian Opens to be hosted by two of Australia’s most famous tournament venues. Long way to go, but MyGolf reaches 10,000 future stars. 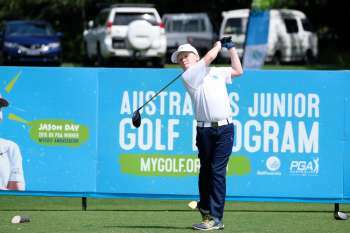 Australia’s introductory junior golf program ticks over 10,000 kids in a year for the first time. Australia set to adopt new World Handicap System. Golf Australia announces that the new WHS will be adopted, and fast tracked, into Australia. Korean Ko wins the 2018 ISPS Handa Women's Australian Open. 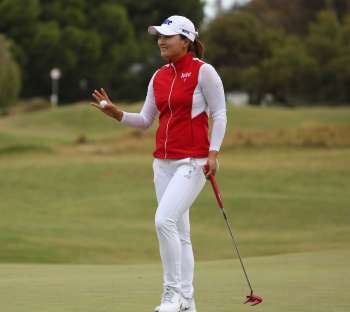 Jin Young Ko dominates at Kooyonga, winning wire-to-wire as Aussie Hannah Green finishes 3rd. Another day, another superstar Korean emerges. For five hours, there was a logjam at Women's Australian Open. Then along came Jin Young Ko.